Insects which are harmful to the economic crops are called pests, or else, they are just part of our mother nature. When I study plants, I do not ignore other creatures. Insects and plants are closely related and, naturally, we need to learn about them as well. We can see Red-base Jezebel throughout the year, especially during winter when there are the least natural enemies. 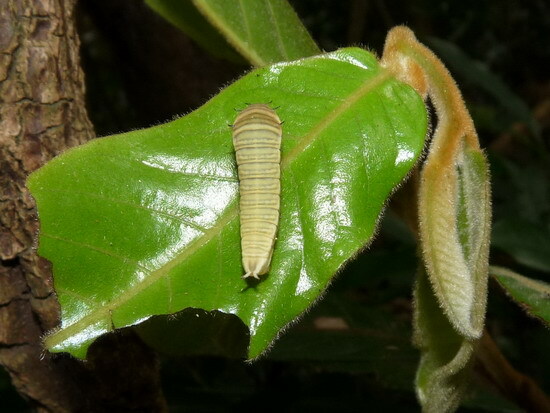 Its larvae eat Dendrotrophe frutescens and Taxillus chinensis which are common evergreen. 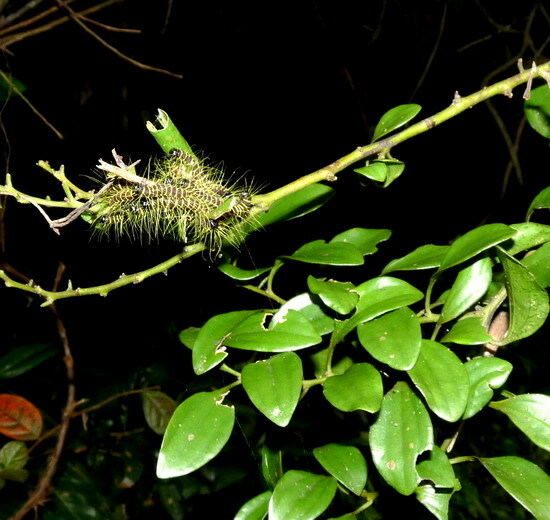 Many of the Papilionidae family love Rutaceae spp. as their host plants. It’s all because mandarin orange (Citrus spp. ), pommelo (Citrus maxima), lemon (Citrus limon) are very popular among the orchard farmers. Also, large-flowered Uvaria is in Annonaceae family which is common in the wild. Thus, they are the favorite of the wildly grown papilionidae. Men having any kind of prostate problems or problems of high blood pressure are recommended to lower their usual dosage of Buy Generic Cialis Online.